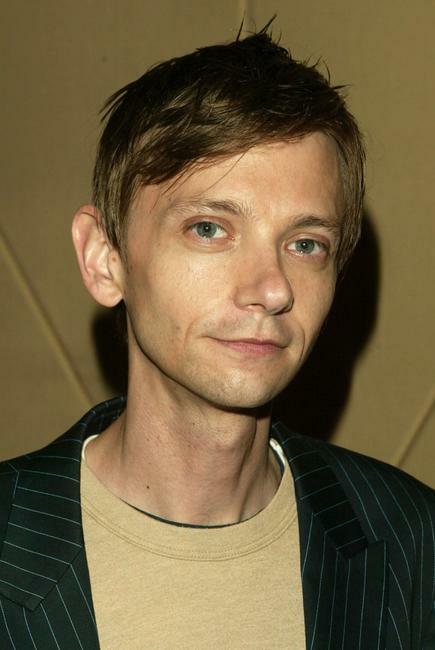 DJ Qualls makes his feature debut in the comedy Road Trip. The Tennessee native followed the success of the gross-out pic with the black comedy Cherry Falls and the teen flick The New Guy. Prior to his acting career, Qualls worked as a fashion model and appeared in a variety of advertising campaigns.